Commonsense & Wonder: Typhus Epidemic Worsens in Los Angeles. Making American cities like Calcutta. Typhus Epidemic Worsens in Los Angeles. Making American cities like Calcutta. 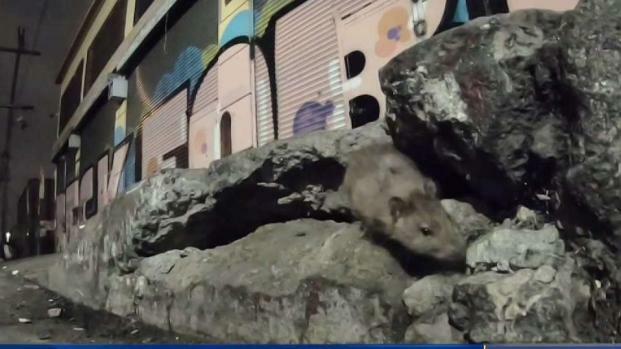 Armies of rats running through the streets of downtown Los Angeles are the suspected cause of a Typhus outbreak hitting the city. NBC4 I-Team's Joel Grover reports for NBC4 News at 11 p.m. on Oct. 9, 2018. There is an outbreak of typhus near downtown L.A. Here are five things to know about the disease. "You can't solve it (the typhus epidemic) until the you hit the cause," says Estela Lopez of the Downtown Industrial Business Improvement District, "and the cause of it is that you still have these mountains of trash." 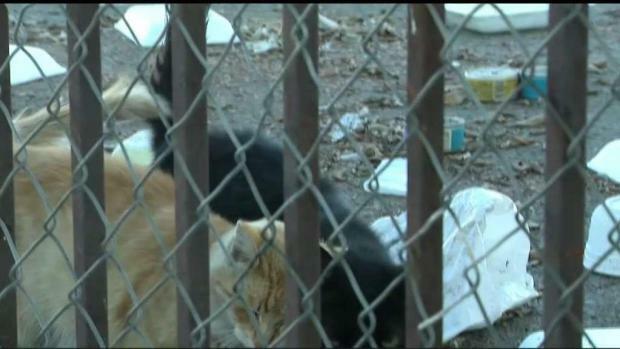 A typhus outbreak across LA County is creating a lot of concern. John Cádiz Klemack reports for NBC4 News at 6 p.m. on Oct. 9, 2018.